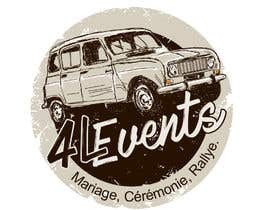 I am on the way to start my activity to rent vintage french cars called Renault 4L for specific events (wedding, ceremony, road trip ...). 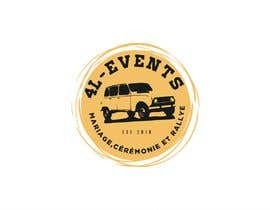 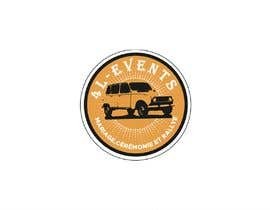 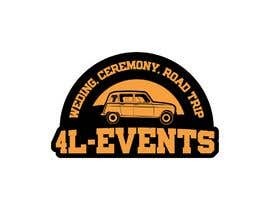 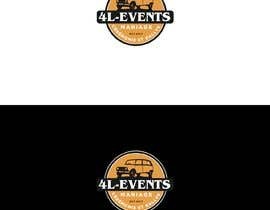 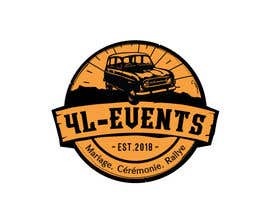 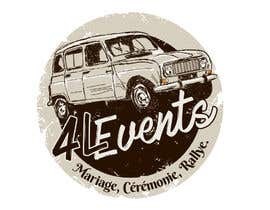 The name of the company is 4L-events. 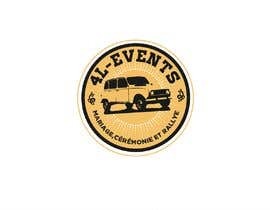 I need a logo wich contains the name of the company and a shape allowing to recognize the Renault 4L. 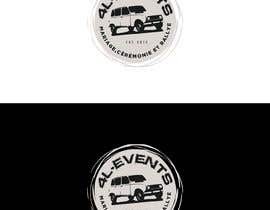 I have attached a real picture of the car and some cliparts of the car to help you identifying the shape that can be easily recognized by people. 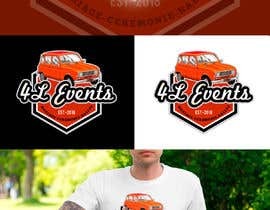 I would like the logo to be funny and classy. 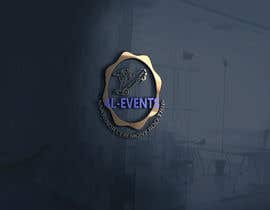 The mean color should be something like orange. 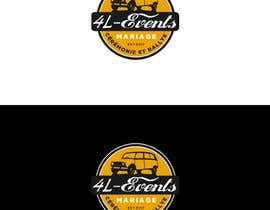 I don't have any specification for the character font. 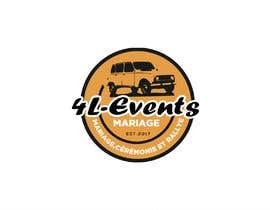 As this is the first version of the logo, to start the activity I do not need something complicated and expensive but please note that this work could reach to other works for update of the logo or for the web site or communication materials design. 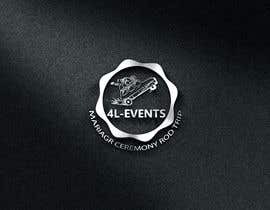 Thank you for all your proposition. 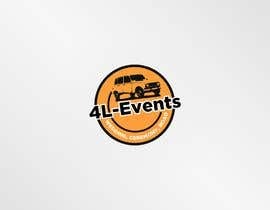 Just a comment for all the logos that mention the activities. 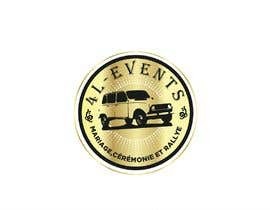 It is something I like, but as the activities will take place in France, could you replace "wedding, Ceremony, Road Trip" by "Mariage, Cérémonie et Rallye".